Arthritis is painful and debilitating. Millions of Americans have osteoarthritis and rheumatoid arthritis (1), (2). This inflammatory disease can affect any joint at any age (3), (4). Your hands, made of multiple joints, are no exception. Arthritis of the hand may occur due to wear and tear or trauma (5), (6). This might make the simple task of holding a cup of coffee difficult. 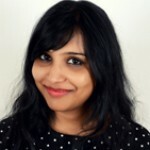 If you (or a loved one) have hand arthritis, here’s how you can put an end to the daily suffering. Do the listed 15 hand exercises along with taking medicines. These will help reduce pain, improve mobility, and strengthen the muscles that help in hand movement. Read on and live an independent, happy life. Let’s begin! Before you start any exercise, you must warm up. Here’s what you may do to warm-up your hand before exercising. Place your forearm on a soft yet stable surface. Form a fist and flex and stretch your wrist. Do 10 to 15 reps.
Move your fist from one side to another. Do 10 to 15 reps.
Keep your fingers close to one another and then fan out. Do 10-15 reps.
Give your hand a gentle shake and proceed to the main exercise. Keep your arthritic hand on a stable object. 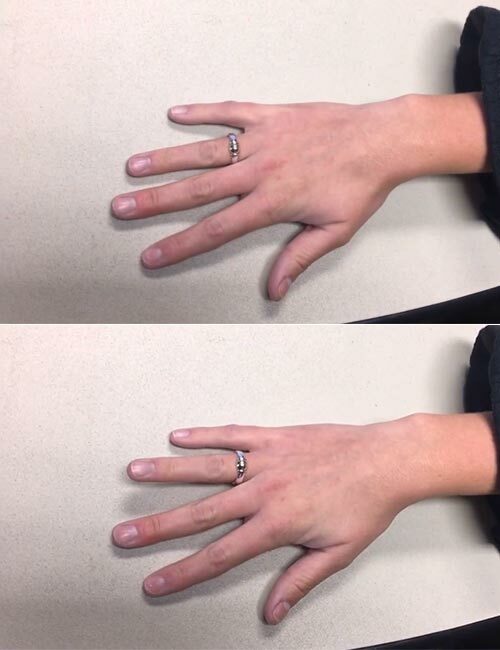 Your wrists and fingers should be straight. Support your wrist with the other hand if you need to. Make a tight fist, keeping your thumb out. Make sure each joint bends as much as possible. If needed, use your other hand to help make the fist. 3 sets of 6 reps. Do this 3 times a day. Rest your forearm on a soft, stable surface. This might be a little tough to perform. You may support your fingers with the tip of the index finger of the other hand. 2 sets of 3 reps. Do this 3 times a day. Hold the wrist of your arthritic hand gently with the other hand. Keep your fingers straight and close together. Fan out your fingers and bring them together. 2 sets of 8 reps. Do this 3 times a day. Keep your arthritic hand on a stable object. Make sure your wrists and fingers are straight. Support your wrist with the other hand if required. 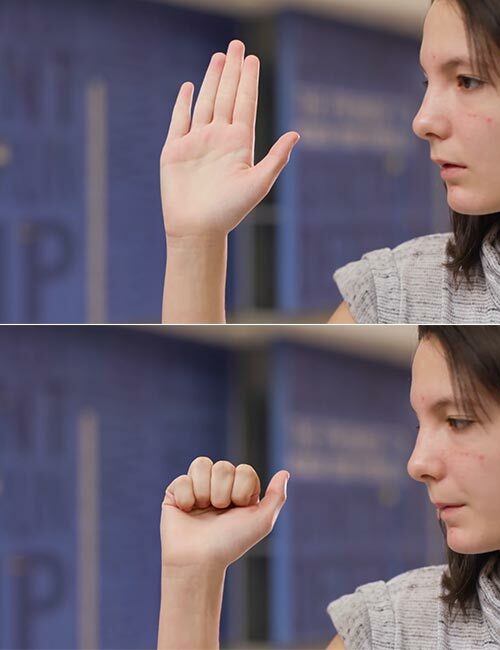 Bend all of your fingers gently and make a ‘claw.’ Keep your wrist and knuckles straight. Hold this pose and count to 3. 2 sets of 6 reps. Do this 3 times a day. Hold your thumb with the index finger and thumb of the other finger. Hold this pose for a second and straighten your thumb. Open your fist and make a ‘hook’ with all your fingers. 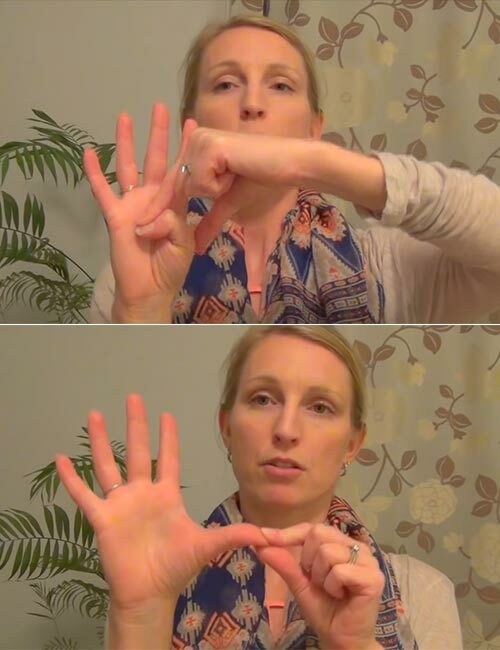 Straighten your knuckles and fingers. Place the index finger of the good hand on the back of the little finger of the arthritic hand. Place the thumb of the good hand on the nail side of the little finger of the arthritic hand. Gently curl your little finger in. Hold for 3-5 seconds. Curl all the fingers one after another. 2 sets of 3 reps. Do this 5 times a day. Place the index finger and thumb of your good hand on the nail side and back of the thumb of your arthritic hand respectively. Gently push your thumb toward your palm. Hold for 10 seconds. 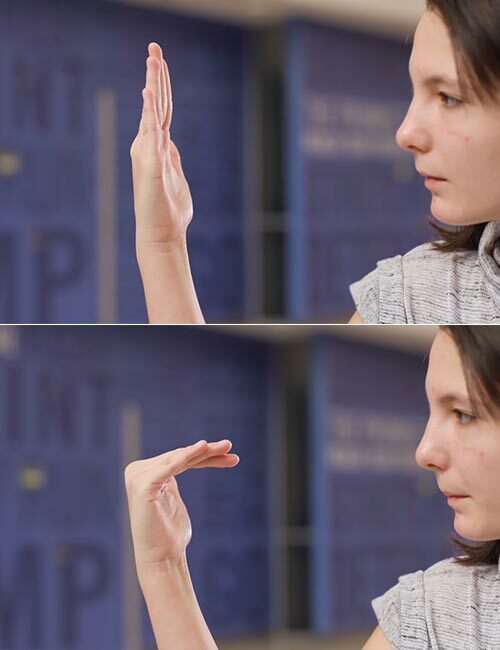 Open the thumb and stretch it. Hold for 10 seconds. 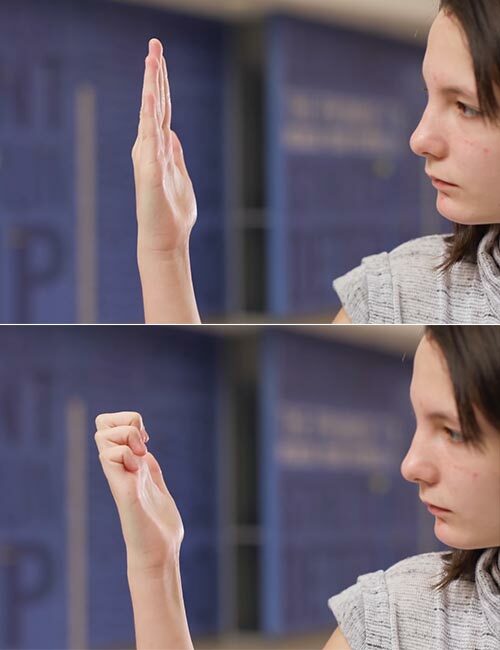 Touch the tip of your thumb with your index fingertip. 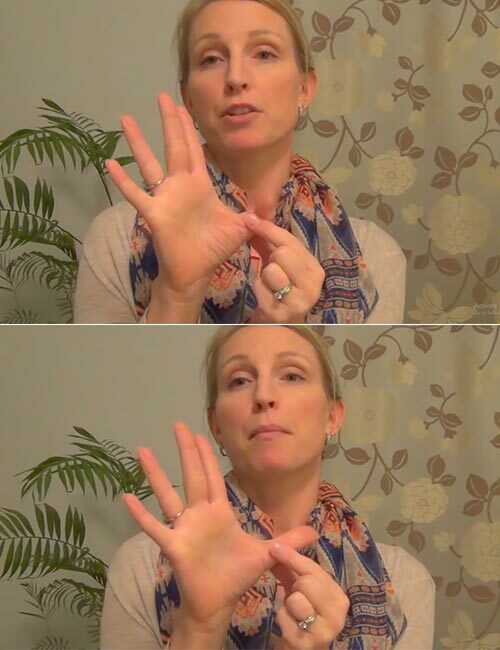 Release this position and then touch the tip of your thumb with the fingertip of your middle finger. 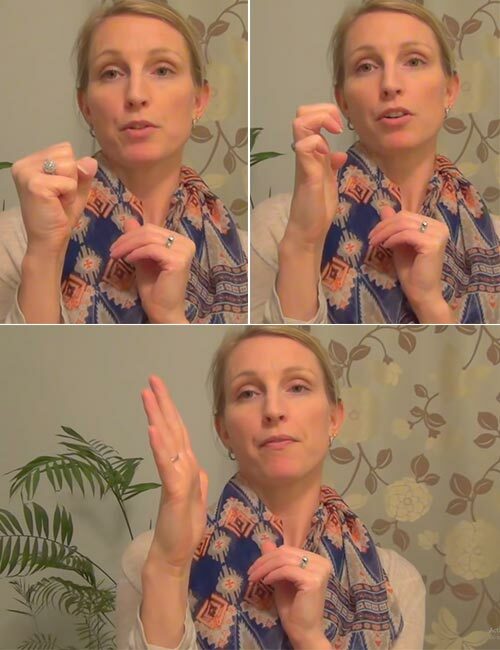 Release and touch the tip of your thumb with your ring finger. 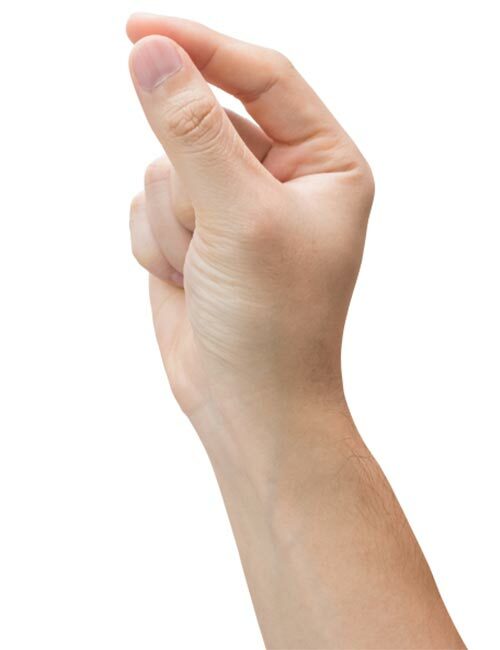 Release and touch the tip of your thumb with your little finger. Note: Open your hand wide after touching each finger. 3 sets of 5 reps. Do this 3 times a day. Keep your arthritic hand on a stable object, with the wrists and fingers straight. 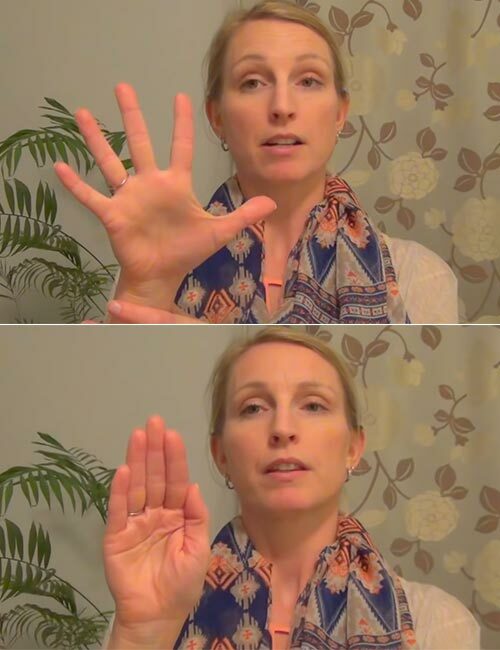 Gently bend four fingers (except the thumb) at the knuckles and make a ‘tabletop.’ Keep your wrist straight. You may use the other hand to get to the tabletop position if your arthritic hand requires support. Lift your fingers one after the other. Straighten your arm and hold your arthritic hand with the other hand. Pull your hand back. Keep your elbow straight. Hold it for 30 seconds. Before you start this exercise, make sure your doctor has given you the green signal. 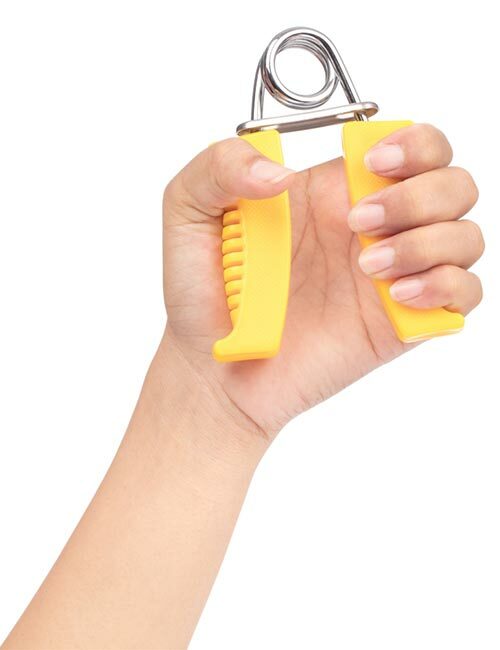 Hold a grip strengthening equipment. Rest your hand on a soft, stable surface. Touch the thumb with the index finger and press gently. Do the same with all the other fingers. Stand facing a wall. Place your hand on the wall at the shoulder level. Slowly and gently, walk your fingers up on the wall. Walk back down to the starting position. There you have it – 15 best exercises for strengthening the hand muscles and improving range of motion. Do these exercises daily, and the pain will subside. Take help of a physical therapist initially to prevent injuring your hand. If you have any questions, feel free to ask me by posting a comment in the box below. Take care! “Arthritis-Related Statistics.” Centers for Disease Control and Prevention. “Arthritis and pain. Current approaches in the treatment of arthritic pain” Arthritis research & therapy, US National Library of Medicine. “Arthritis: joints inflamed.” Nursing New Zealand, US National Library of Medicine. “Pathogenic implications of age of onset in juvenile rheumatoid arthritis.” Arthritis and rheumatism, US National Library of Medicine. “Rheumatoid arthritis: Overview” Informed Health Online. “Post-traumatic arthritis: overview on pathogenic mechanisms and role of inflammation” RMD Open, US National Library of Medicine.